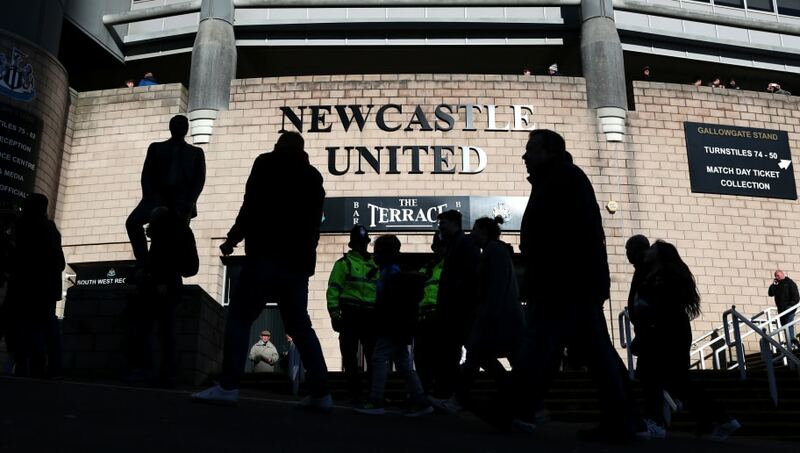 ​Newcastle boss Rafa Benitez could sanction the departure of Achraf Lazaar and Cal Roberts in the January transfer window. Both players have failed to force their way into Benitez' first team plans, with the Spaniard consistently overlooking the duo in favour of more established first-team names. Roberts did get a chance to impress during pre-season with the ​Magpies, but despite his good form with the U-23s, where he has netted five times in nine games in the Premier League 2, the 21-year-old winger is still further down in the pecking order. According to the Chronicle, the Tyneside outfit could be set to loan the two fringe players out, with 26-year-old Moroccan left-footer Lazaar receiving interest from Italy and Roberts' form in the U-23 side attracting attention from both the Football League and Scottish Premiership. The Magpies are reportedly eager for Roberts to leave in January on loan in order to gain more first team experience. Benitez is keen to make some January signings to try and lift the club away form the drop zone, and the departure of Lazaar and Roberts would free up more room in the squad for potential new names. Newcastle picked up their first win of the Premier League campaign last weekend, where a strike from Ayoze Perez was enough to secure all three points against Watford and ease some of the pressure on Tyneside. They face an important game at home to in-form Bournemouth at St. James' Park on Saturday, where they will try and build some momentum to try and climb up he Premier League table.